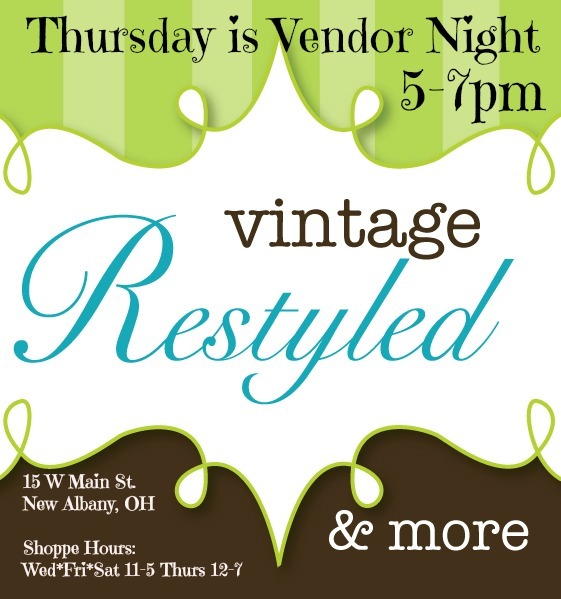 Vintage Restyled & More is so excited to announce a new event at the shoppe! 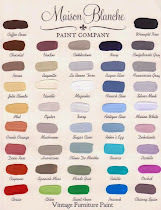 Beginning Thursday, September 19, we will welcome a unique, local vendor to set up their wares in the shoppe. Each Thursday through November we will feature a new vendor. They will have a mini shop in Vintage Restyled & More. You can buy product, order or just come check it all out! 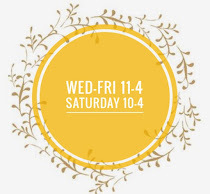 We will be open 12:00-7:00, the vendor will join us from 5:00-7:00. 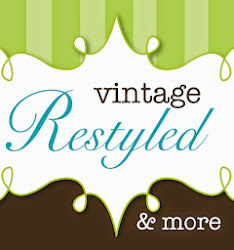 It's time to get your shop on at Vintage Restyled & More! A sell out at every Farmer's Market, Dinah's Petite Pies come in darling mason jars. Each pie is handmade complete with crusts and seasonal filling. It's perfect to satisfy your sweet tooth in a grab & go jar. Get a few and surprise your family with dessert! how fun! the pies sound adorable!